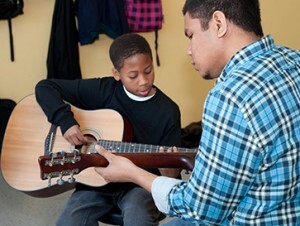 BGCB offers accessible and affordable after-school time programming to children and teens in Boston and Chelsea. We believe that all children can succeed academically and grow to be healthy, productive adults if given sufficient support and opportunity to learn. BGCB’s education activities reinforce and enhance the skills and knowledge that young people gain at school. 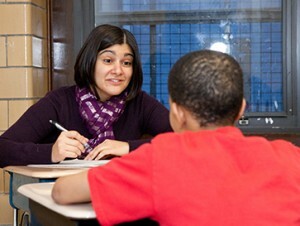 All members have the opportunity to receive homework help from a tutor. Each Club has space for visual, performing and music arts where children are encouraged to express themselves, develop new skills and talents, and expand their individual creativity. 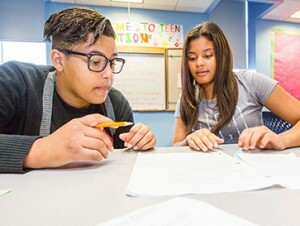 Boys & Girls Clubs of Boston’s goal is to ensure that every member is exposed to, and has the opportunity to engage in, a wide variety of arts-based activities from music and dance, to visual arts and creative writing. 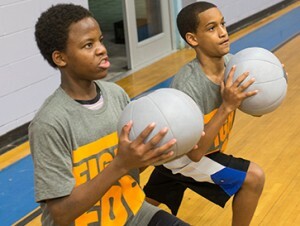 Boys & Girls Clubs of Boston helps members develop healthy habits, skills for stress management, and social skills through participation in daily activities in our gyms, swimming pools, social recreation areas and outdoor play spaces. Building on a program of traditional sports activities, BGCB now integrates activities such as karate and yoga, which require focus and discipline. Youth gain skills and build confidence to take on new challenges. 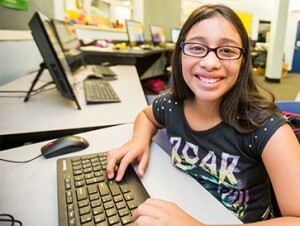 The primary goal of Boys & Girls Clubs of Boston’s technology program is to enable members to become “fluent” in the use of technology. Our Clubs are members of The Clubhouse Network, a program of the Museum of Science, Boston with support from the MIT Media Laboratory. Technology also is incorporated in the Clubs’ libraries, recreation areas, and education centers. Club staff encourage young people to work alone or in groups as designers, inventors and creators. 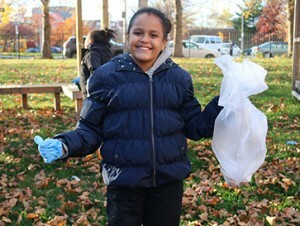 Boys & Girls Clubs of Boston’s leadership programs allow members to practice and improve their decision-making skills. The nationally chartered Torch Club (for youth ages 11 to 13) and Keystone Club (for teens ages 14 to 18) are complemented by specialized programs developed by the Clubs to support specific membership needs, including providing employment for members. Boys & Girls Clubs of Boston helps members develop healthy self-esteem, resilience, motivation and the ability to make good choices. Our full-time, licensed, Club-based social workers perform targeted prevention and intervention work in the areas of violence prevention, gang prevention, substance abuse prevention, conflict resolution, counseling, mediation, crisis intervention, and pregnancy prevention. They also work to help Club members access the existing resources within their own neighborhoods.